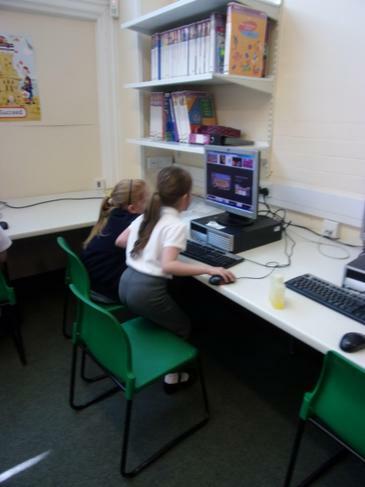 Internet Rangers takes place every Thursday lunchtime. It is run by Mel Wright, Miss Simpson and Miss Williams. 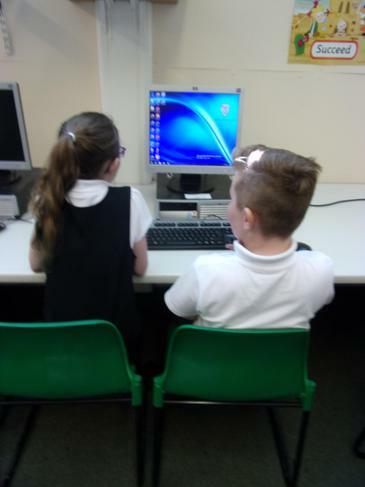 In the lessons we are learning how to teach others to use a computer and the Internet safely. When we have mastered a good teaching practice we will pass our knowledge onto the local community. 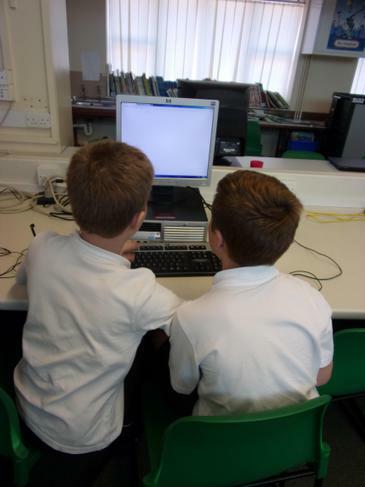 We are carrying out these lessons as part of the 'Scotter History Goes Digital' project.